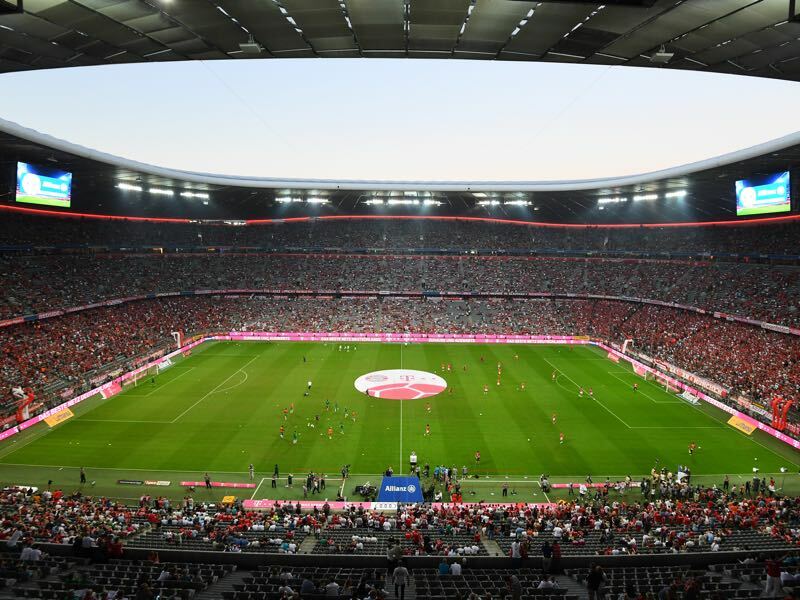 With Bayern having wrapped up their sixth Bundesliga title in a row, and their 28th German championship overall, the Bavarians are now going to shift their focus to the UEFA Champions League and another treble. The first step to their sixth Champions League title will be the return leg against Sevilla on Wednesday. Carrying a 2-1 lead from the away leg Bayern will now be firm favourites to advance to the semi-finals of the Champions League where it is likely that Real Madrid, Barcelona or Liverpool will be awaiting the Rekordmeister. At the same time, Bayern should not underestimate Sevilla again. The Spaniards took the game to Bayern in the first half of the match and should have perhaps won the match based on chances alone. 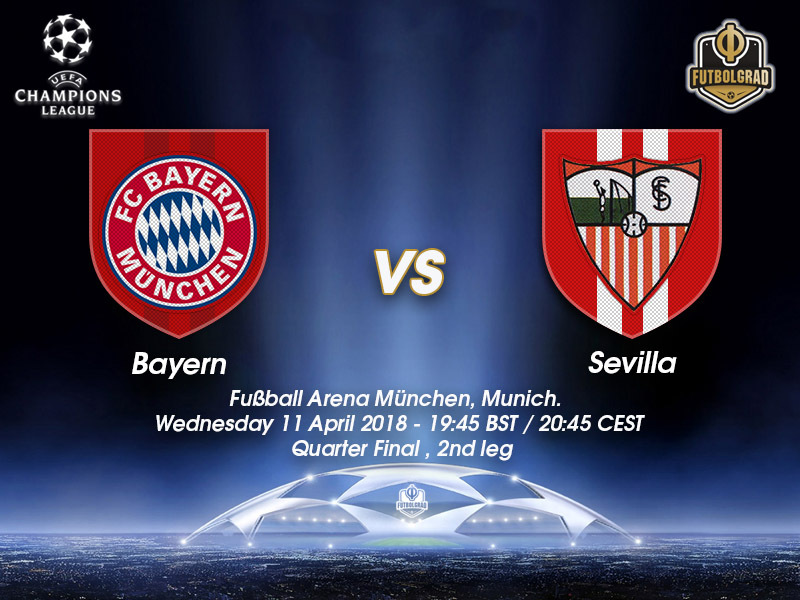 But up-front Sevilla lacked consequence and, in the back, where unlucky with an own goal equalising the lead as well as a defensive lapse giving away Bayern’s winning goal. Without consequence, up-front and defensive lapses in the back sums up Sevilla’s season overall. This weekend against Celta Vigo Sevilla lost 4-0 dropping to seventh place in the league. With that performance in mind, it is hard to see Sevilla withstanding the onslaught that is going to expect them away at the Allianz Arena. Frank Ribéry and Arjen Robben were singled out by Jupp Heynckes following Bayern’s German championship victory. Heynckes pointed out that both had been at the club for over ten years and identify themselves with the club. Ribéry has also been a key player in recent weeks. 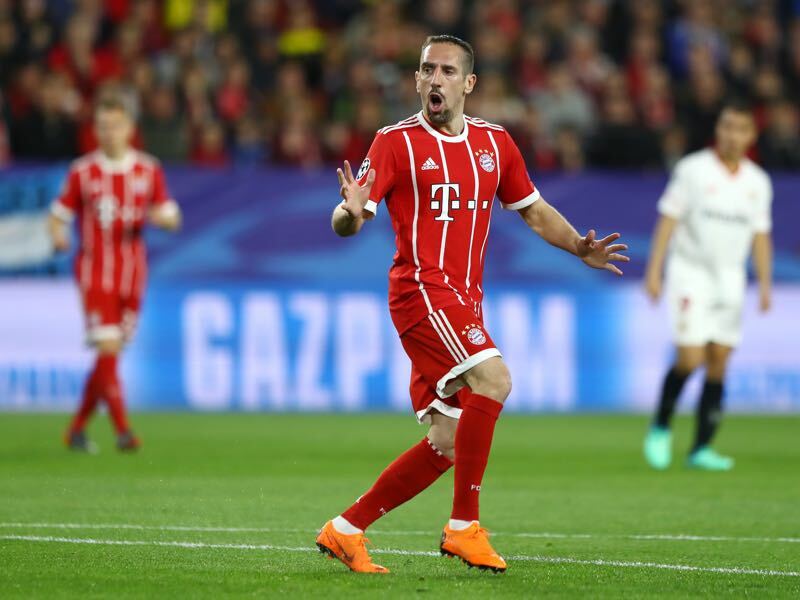 Despite showing signs of slowing down the Frenchman brings an element of surprise to the side, which was in particular evident two weeks ago against Dortmund where Ribéry scored a goal and gave an assist and was one of the best players on the pitch. Leaving out Luis Muriel in the first leg was in retrospect seen as a mistake. The Colombian holds the ball better then Wissem Ben Yedder but Montella was swayed by public opinion that saw Ben Yedder as the better solution due to his goal scoring heroics against Manchester United. 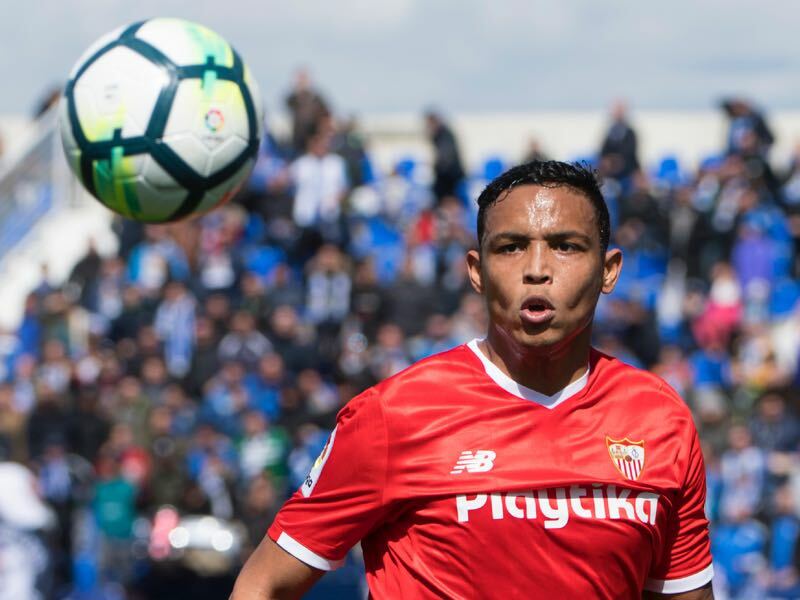 Without Muriel, however, Sevilla lacked a proper outlet up front who could hold the ball and distribute it to the fast wingers that Sevilla have in the squad. Now in the return leg Montella is unlikely to make the same mistake twice and Muriel is expected to start ahead of Ben Yedder. Bayern are appearing in the UEFA Champions League quarter-finals for the 17th time, more than any other club. FC Barcelona and Real Madrid are next in line on 16 apiece. Bayern have lost one of the 24 UEFA ties in which they won the away first leg, going out to Inter Milan in the 2010/11 Champions League round of 16 (1-0 away, 2-3 home).